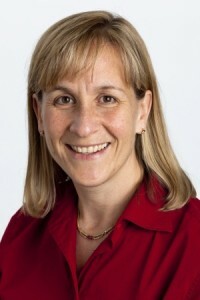 Ellen is the founding Managing Director of Silicon Valley Connect. Silicon Valley Connect creates programs, services and initiatives meant to build bridges between Silicon Valley and the rest of the world. The “bridging” is not only across geographies, but also across (business) cultures and topical areas. For most of the issues, while wide-ranging in nature, there is a particular emphasis on issues where technology is or could be a key driver. Ellen has played myriad roles and each one has in one way or the other involved being the “interface” between groups thinking about the future of technology: the technical and non-technical communities; the VC and the entrepreneur; the industry and academia. Her current interest in pursuing technology and innovation-related issues on a global scale comes from a wide range of experiences: while working in startups, large companies, venture capital, research labs and universities. More information on Ellen can be found on LinkedIn.